One of the NEW revolutionary products that has hit the market by storm. 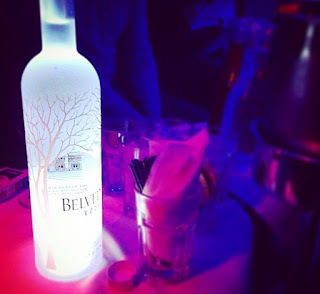 The mini led bottle glorifier are a new way to make your bottle service presentation better than before. Other than the regular bottle sparklers, LED STROBE BATON, or LED NITE SPARX the Mini Led Bottle Glorifiers is the final piece to make your VIPs feel like their the most important people in the room. This item is a ONE TIME USE but well worth it. It is very easy to use and install because of the 3M tape that it comes with. You just peel the tape of, stick it under the bottle, press the ON button then watch it GLOW. We have 3 COLORS to Choose from! 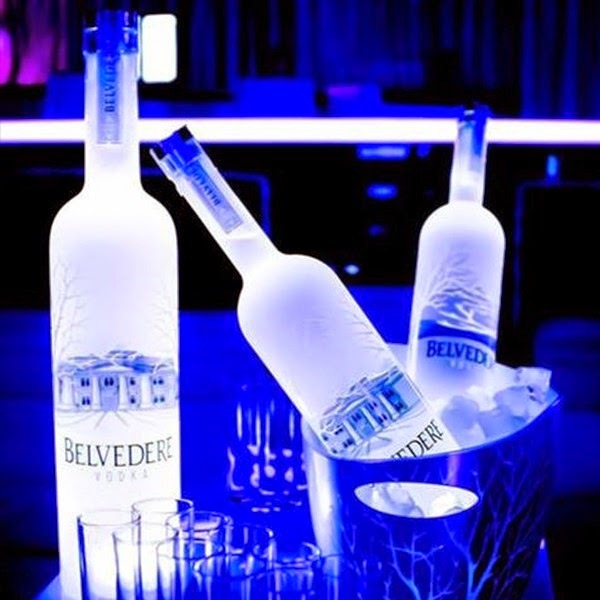 In the last 5-7 years, bottle service presentation has played a key roll in the success of a Nightclub, Bar, or lounge. Making your customers is key to them returning. 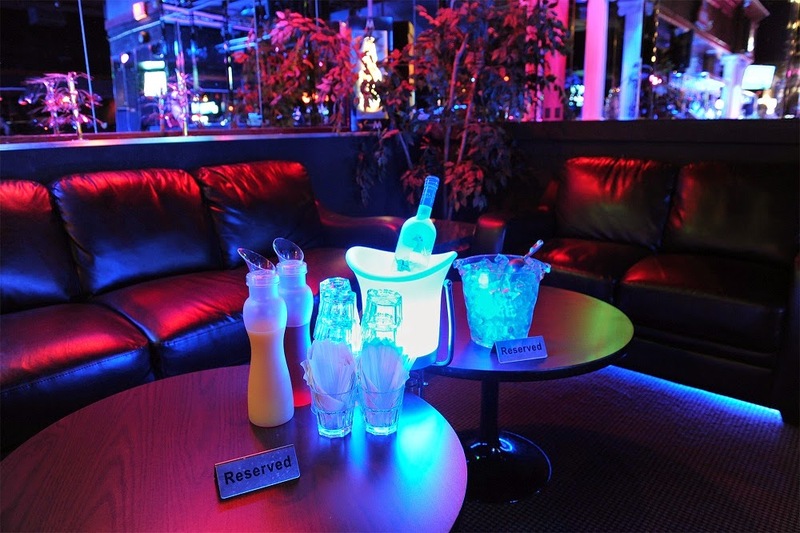 Nightclub supplies USA LLC makes every effort to help venues take bottle service to the next level. These Glorifiers will surely help you give a lasting impression to your customers. Video Below will give you an Idea of what the glorifier can do. As bottle service increases in revenue and the way bottle service is served gets more and more popular. We work hard on developing the best looking products to make your customers feel like VIPs. From the LED NITE SPARX, the traditional BOTTLE SPARKLERS or the LED STROBE BATON. Nightclub Supplies LLC stays ahead of the game all the time. We have over 350 products to choose from so visit our website for more info on all our products that will take your venue to the next level.